From milk to solids is an evidence-based no-nonsense approach to weaning, this online course will enable you to feel confident throughout the weaning stage so you can support your baby. We look at the different options for weaning so that you can make the right decision for you and your baby based on available evidence. This is an online course which is suitable for families with children around 4-5 months to prepare you for the transition from milk to solids. There are 6 sessions, with content outlined below and a whole library of resources available in addition. Session one: When is baby ready to wean? We look at the biological norms and how the anatomy works and why key developments are needed before starting. This section includes video, developmental checklists, evidence. Session two: Food is fun until one! Insights into the nutritional value of food and how these link to the physiological developmental needs of your baby. Explore the relationship to feed and myth bust our own beliefs in order for you to help your child develop a healthy relationship with food. Explores how and when to start weaning, how to introduce food and explore food that are known to be allergens so why introducing these in a small amount so to check that your child tolerance to support the introduction of food. 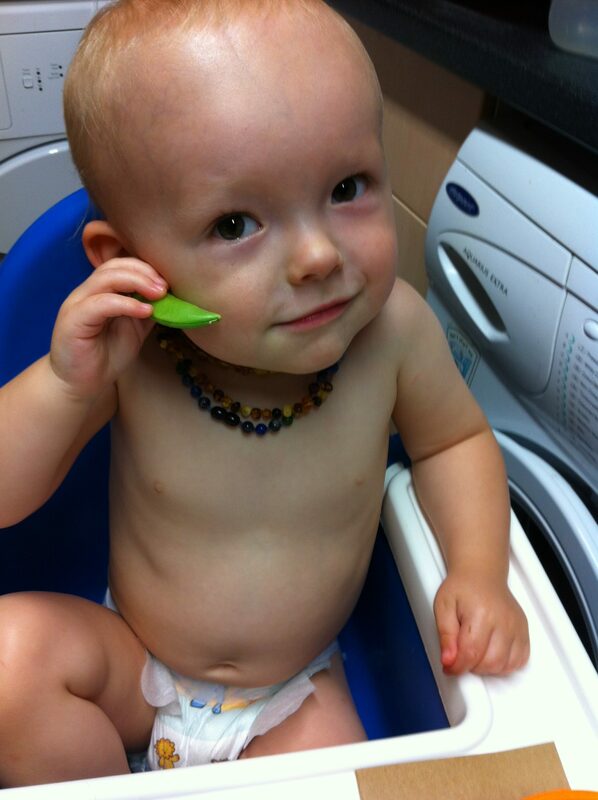 Great ways to make weaning less stressful, worry-free and fun for all. First aid is a vital skill for any parent, for some parents weaning can lead to anxiety and fears over choking, so this session is recorded by a qualified Daisy First aid teacher so that you have the knowledge required to deal with any incidents with confidence. There are also lots of tips and considerations in PDF format too. Because this course is based on evidence-based information there is also a very big Resource section full of download, NHS based publications and lots of public health promotions and research papers for anyone who likes to do extra reading around the topics. Please click to be the first to know when it goes live!